If you’re like most people, you’ve heard of USCG documentation, but may not know exactly what it is. It stands for “United States Coast Guard Documentation.” It can help with a wide variety of thing. People don’t often realize that. It can also be difficult and ultimately quite time consuming to fill out. It can be incredibly helpful to have someone else handle all of this documentation for you. 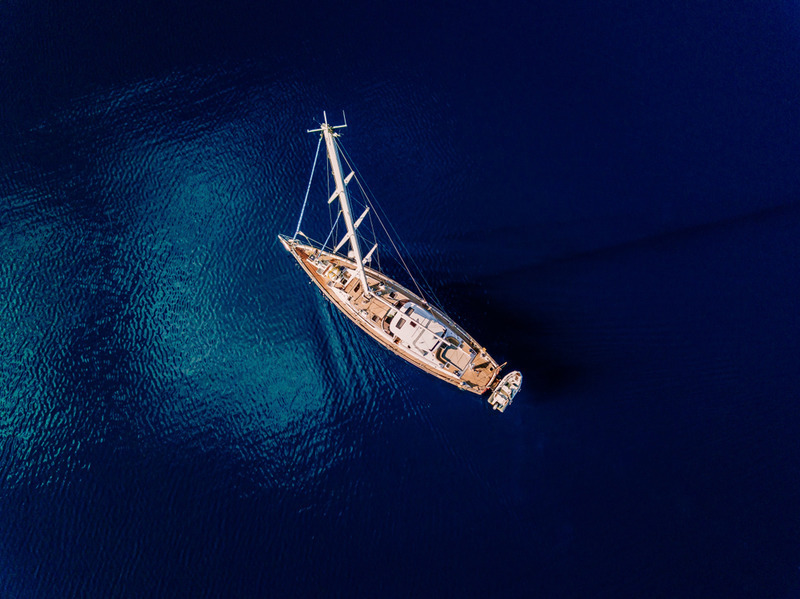 That can give you more time out on the water (or doing literally anything else) instead of filling out paperwork The pros at the Maritime Documentation Center can make it much easier on you. If you’ve just heard of USCG documentation, it may seem like this documentation is new. However, this documentation is anything but. Records indicate it dates back to the 11th act of Congress. That’s the 11th act of the very First Congress of the United States. That makes this documentation one of the absolute oldest functions of the government. So, people have been getting this documentation for their boats for literally centuries. Before there were televisions, telephones or cars, there was this particular kind of documentation. Typically, this kind of documentation is necessary for vessels that fish on US waters that are five net tons or more. That also includes vessels that are used in “coastwide trade.” If that phrase sounds a little odd to you, it just means that the vessels are involved in transporting people or merchandise on waters in the United States. This also includes waters in what’s called the “EEZ,” or “Exclusive Economic Zone.” If you have any questions about whether your boat needs USCG documentation, the professionals at the Maritime Documentation Center are more than happy to sit down with you and figure it out. It can be thrilling to get started with your maritime commercial industry. You have all the vessels, you have all the workers, everything’s set up – you’re all ready to go. Just as you would use a professional to captain your vessels, you want professionals to handle your paperwork, too. That’s where the Maritime Documentation Center comes in. They can handle all of your paperwork for you, quickly and easily. That way, you don’t have to hire extra employees, or to waste your own time doing it yourself. You can put your focus where it squarely belongs: on your business. There are actually many different kinds of documentation. Having professionals to help you sort it out is highly recommended. 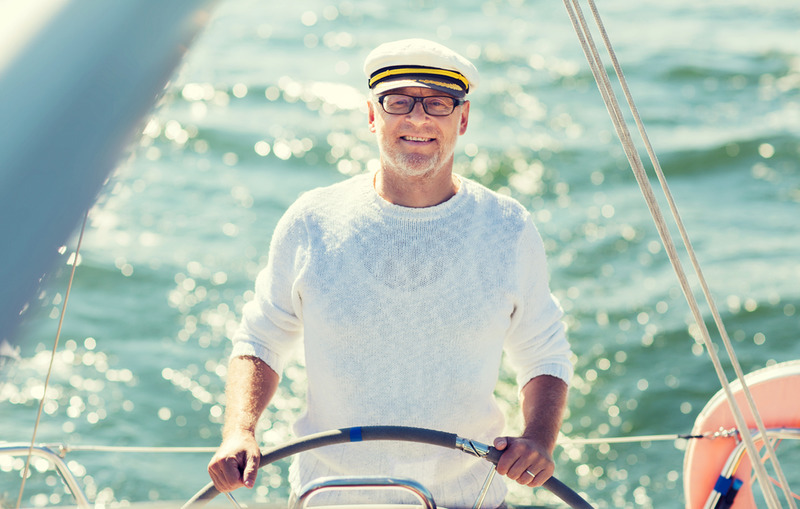 If you got into a commercial shipping or boating industry, you probably didn’t do so because of your expertise in paperwork. You wouldn’t let someone who lacked experience repair your ships, so you should treat all your documentation the same way. Experts at the Maritime Documentation Center are ready to help you chart a course through your paperwork. Call them at (800)-535-8570 or go to their site to complete your USCG documentation easily.